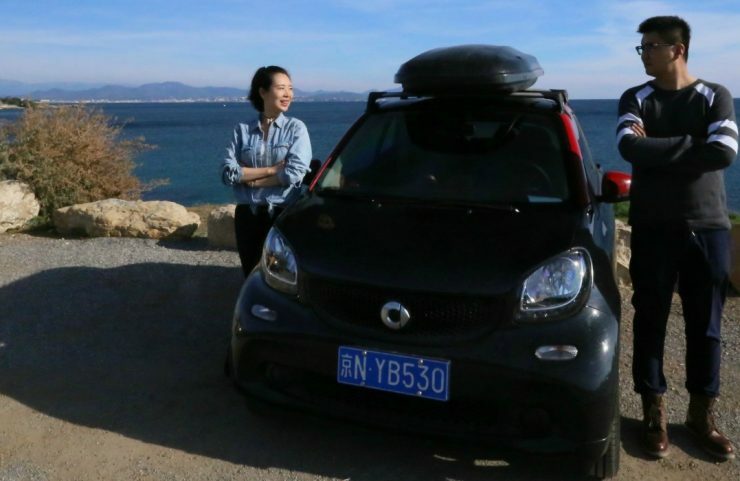 In the first Part Jessie is reporting about her dream to travel 35.000 km with her smart from China to Stuttgart and how to reach Helsinki. Now she tells about her small and big adventures in Europe. We took a ferry from Helsinki to Stockholm and then drove to Copenhagen from there. Just one bridge separated us from Denmark and from there we drove to Germany. 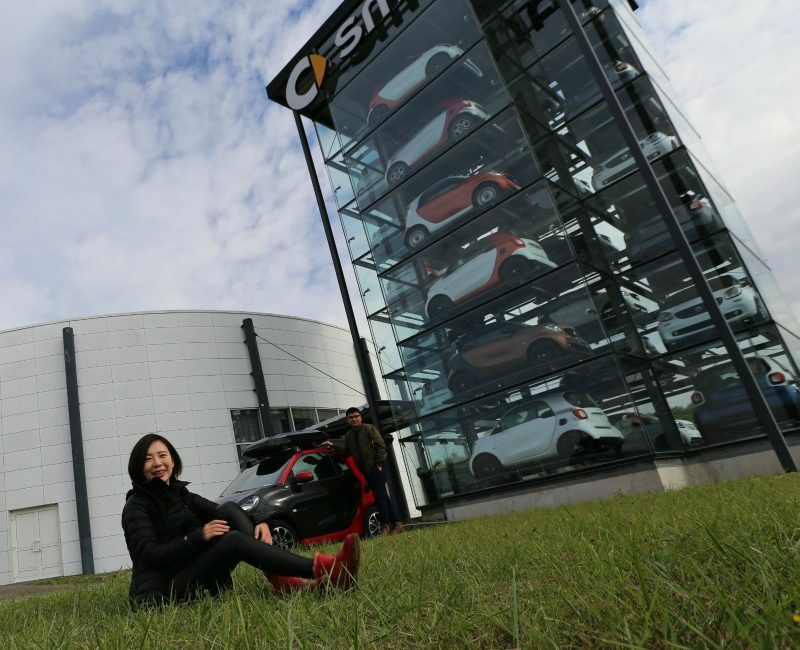 Next stop: Smartville in Hambach, the birthplace of smart. But we didn’t want our journey to stop there: the whole of Europe still lay before us. And so we drove to Athens in Greece and took the ferry to Santorini. 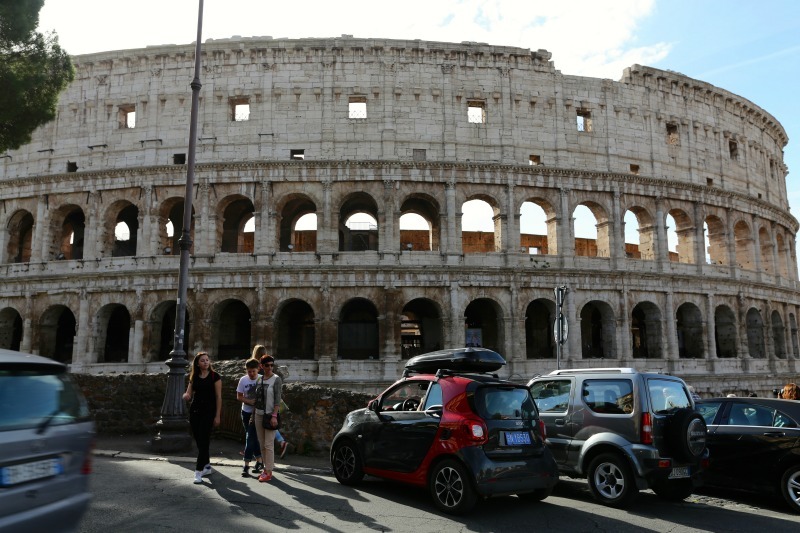 Later we drove right through Italy – from south to north – and of course we visited all the famous cities from Naples to Milan. It was great to see the car2go vehicles in different countries on our journey. The next destinations were Cote d’Azur in France, then Barcelona and Madrid in Spain – and Lisbon and Porto in Portugal. And our smart never caused us a single problem. We had planned in a few days just for repair work – such a long journey is a massive strain for a car. 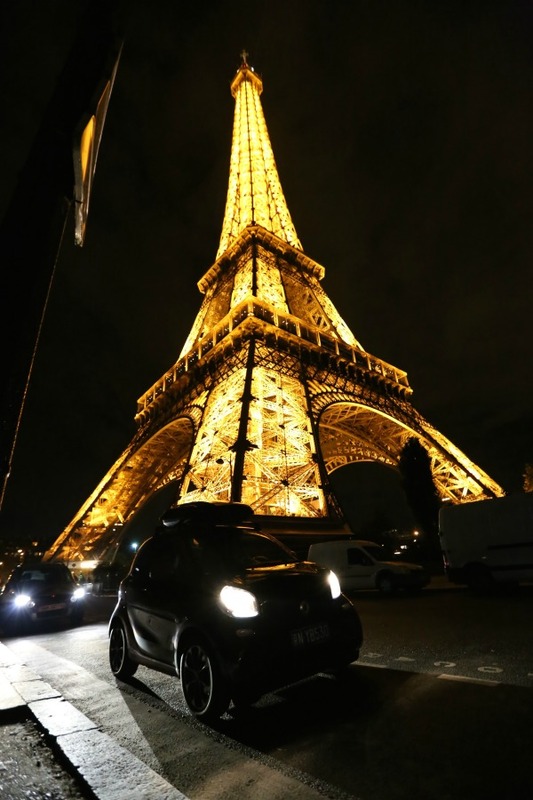 But our smart just kept on going – and we made our way back to Germany via Paris much earlier than planned. Destination: Stuttgart to visit the colleagues at the car2go headquarters. We’ve now driven 30,000 km and have refuelled our smart about 100 times … the next 5,000 km will take us through various German cities to Brussels and Amsterdam. Maybe we’ll make a detour via Warsaw and Prague. Then we’ll drive to Hamburg. A train will take our smart straight to China from there. My boyfriend and I will then travel to Berlin. We’ll do some sightseeing, buy presents that we didn’t have space for in the smart and then fly back to China from there. I’ve learnt a lot about people and cities during this trip. However different they are, they have one thing in common. People are always helpful: Whether we needed somewhere to stay the night or help using the machines at the gas station – we always got the help we needed. The cities all have one thing in common: jam-packed roads. There are traffic jams in whatever town or city you go to. They could all really do with car2go – I’m glad to work for a company that can improve the quality of life for people in cities so much. I’ve brought a dream to life with this trip. 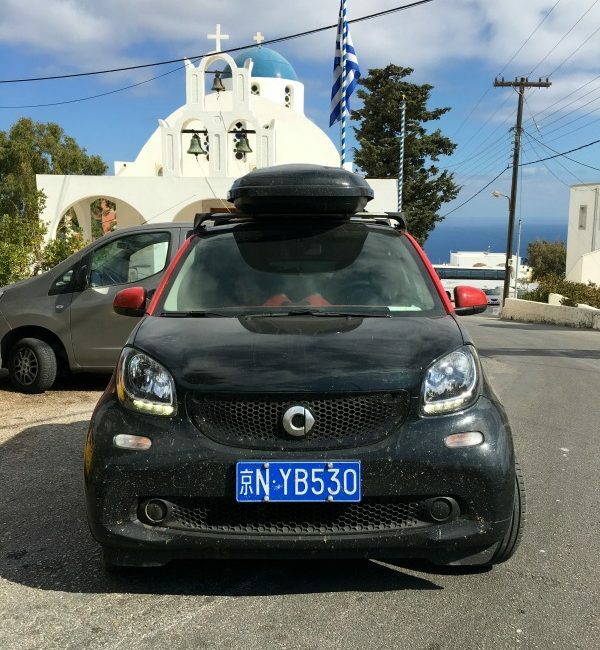 And I’ve proved to everyone that you can drive half way around the world in a two-seater smart – 35,000 km in total.